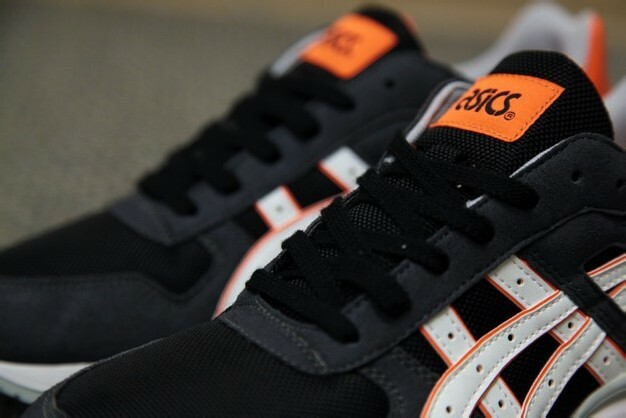 The GT-II has been a staple of the Asics retro lineup for some time now. 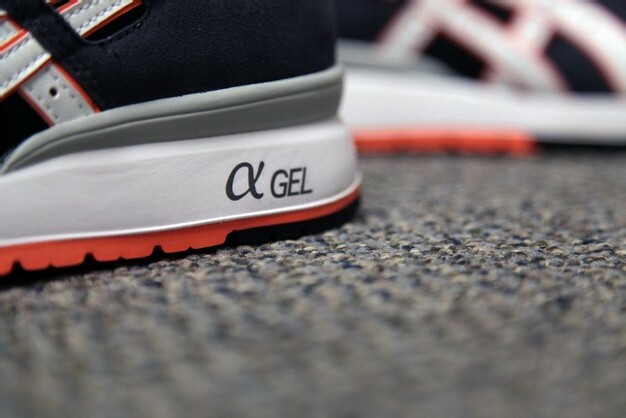 Like its other Gel-based cousins, it’s not hard to tell why; the silhouette looks great no matter how you dress it up. 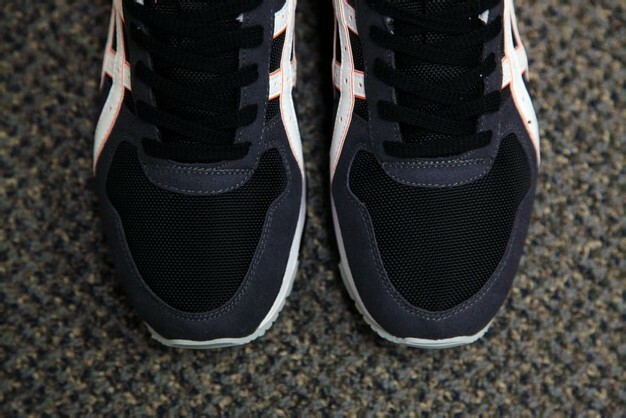 The latest colorway to come directly from Asics is just further evidence to that point. 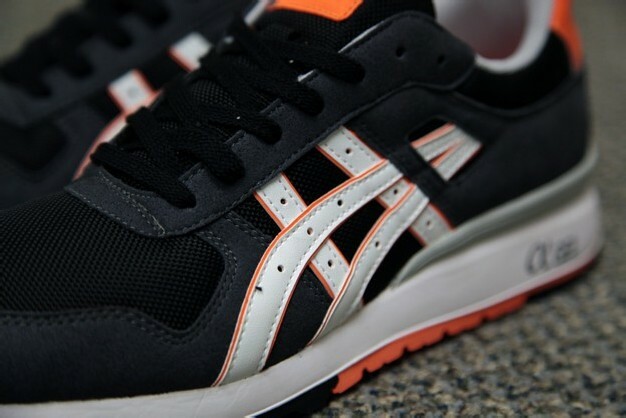 This take on the GT-II opts for a dark black and grey base with white contrasts and orange highlights, and – no surprise – the combo works well. 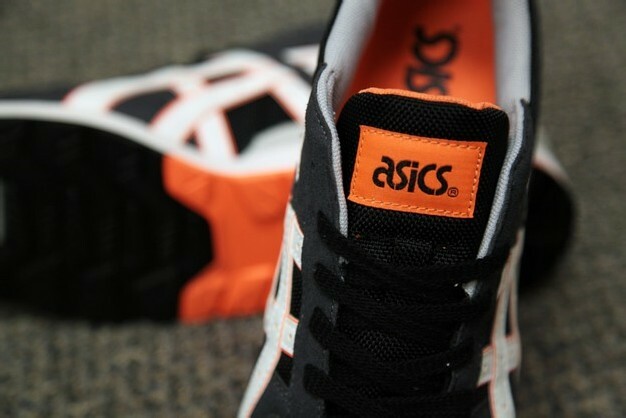 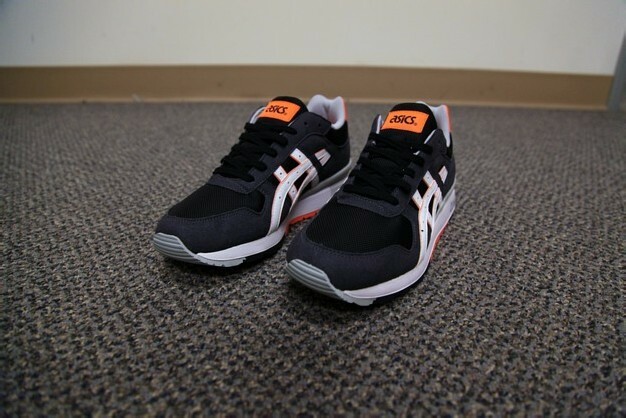 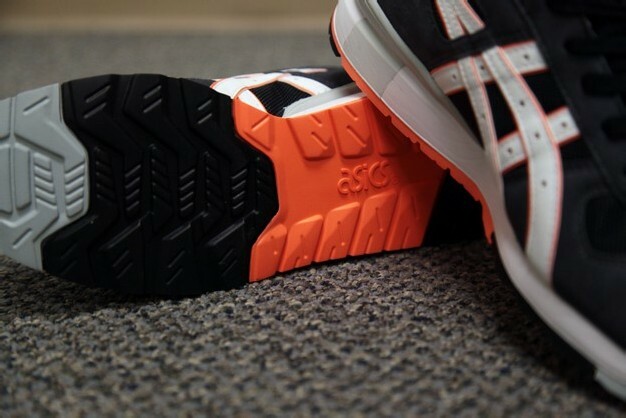 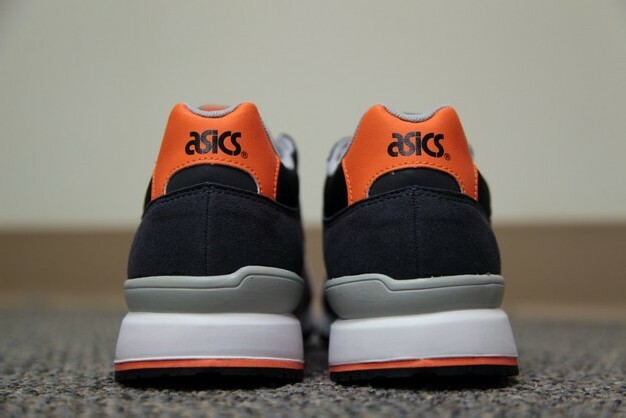 The Asics GT-II black/bright orange will be available online at 9PM PST at BAITme.com.